Chicago, Illinois, US – Simfoni has been named a 2019 Provider to Watch by Spend Matters. The recognition highlights the innovation Simfoni has been able to bring to the procurement space. Vitesse and Sourceforce, underpinned by Virtuosi are category-defining products, loved by its users for the efficiency and cost improvement it brings. 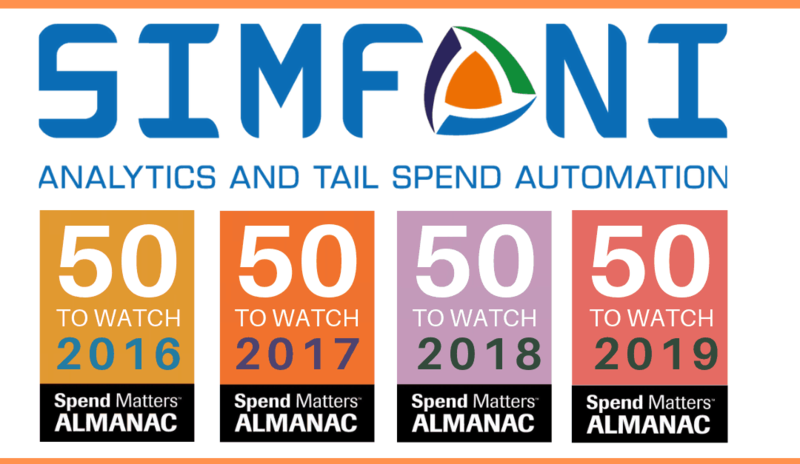 This marks the fourth straight year Simfoni has been recognized as a Provider to Watch by Spend Matters. Procurement service providers can create a free listing in Spend Matters’ vendor directory, the Almanac, to be considered by the analyst team constructing next year’s 50 to Watch/Know lists. The Almanac contains 450+ vendor descriptions across 25 service/technology categories as well as Spend Matters’ unbiased reviews and related articles. It is a valuable resource for procurement practitioners seeking insider intel on procurement service providers. 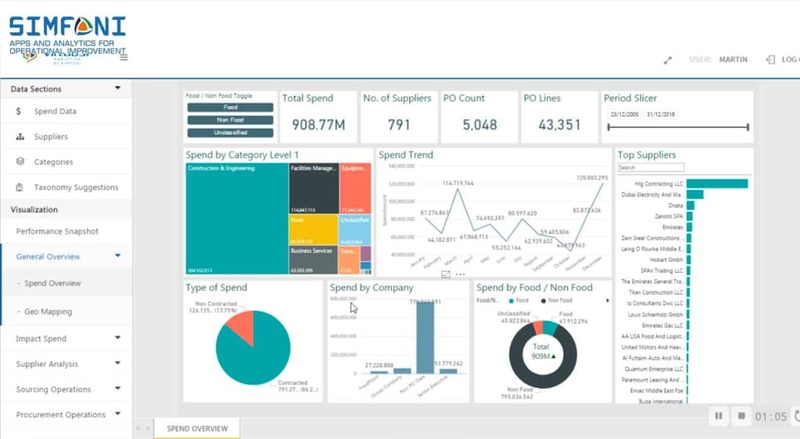 Simfoni delivers next-generation digital transformation through spend analytics & buying automation. Simfoni’s mission is to combine Technology, Content and Enablement Services that work seamlessly to drive operational improvement and unparalleled savings.